Mendoza offers tourists and visitors a broad choice of activities for adventurers, historians and epicureans alike and also ensures that their stay in the city is as charming and delightful as possible. Founded in 1561 the city of Mendoza is one of the most attractive provincial capitals in Argentina. It prides itself not only on the cleanliness of its streets, well-kept parks and elegant tree-lined avenues but also on its historic heritage, the excellence of its wines and the beauty of the surrounding Andean landscape. Set at the foot of the Andes in the Cuyo region, the town lies in a beautiful and fertile oasis formed by the Mendoza and Tunuyán rivers which also offer exciting white-water rafting experiences for the more adventurous. Transfer from Mendoza airport (MDZ) to the hotel: Twenty minute drive in a private vehicle with bilingual guide. Assistance with hotel check in. 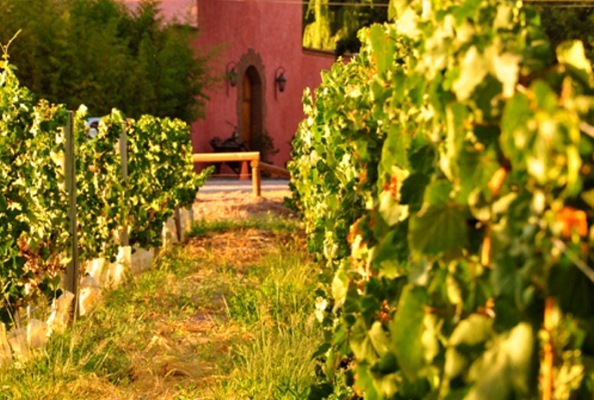 Enjoy breakfast at the hotel & a full day wine tour in Lujan de Cuyo & Maipú area. 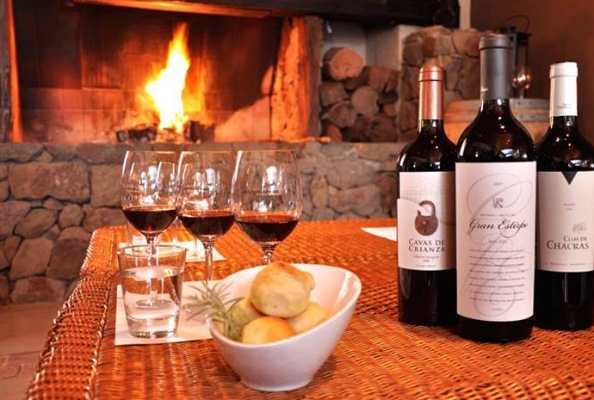 We succumb to the smell of wood, smoke, coffee or vanilla, all of which can be found in the best Argentine Malbecs, paired with an excellent lunch at the Ruca Malén winery (or similar). 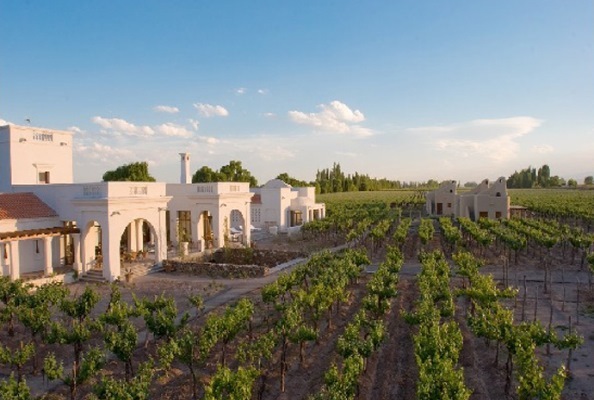 We leave the Hotel in the morning for a full day in the wine growing area of Lújan de Cuyo, the home of Malbec where some of the most prestigious Argentine wineries are located. 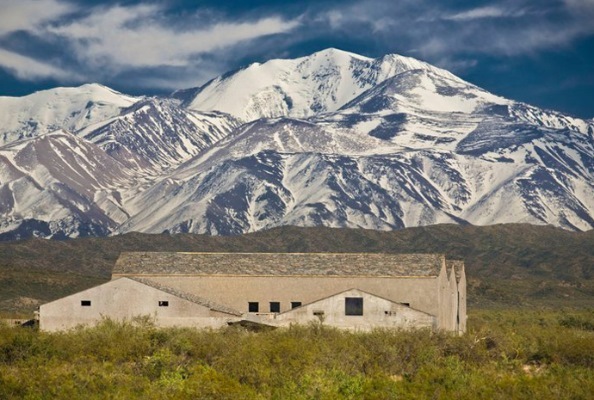 The region is also known as the ”Zona Alta del Rio Mendoza” considered the “Primera Zona” or best region in the country for the production of high quality wines. According to international wine connoisseurs Argentina has white wines and all the reds but it is a known fact that every country must have its own personality and in red wines, Malbec defines the personality of Argentina..!!! 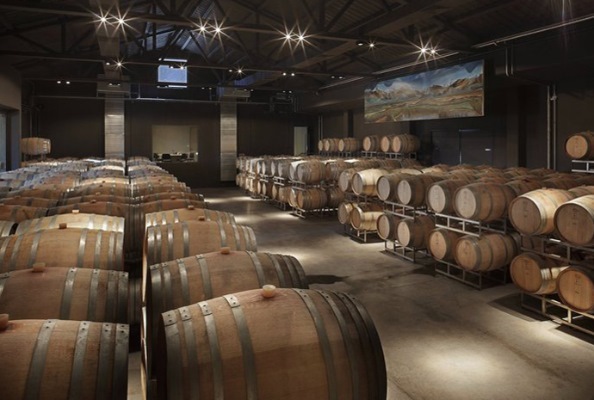 This tour is an invitation for guests to let their senses flow in wine tastings at some of Mendoza’s most important wineries. Enjoy breakfast at the hotel & a full day at leisure in Mendoza to enjoy optional tours. A suggested tour we can highly recommend is a "BLEND YOUR OWN WINE" tour; From small boutiques to large-scale exporters, many of which are included in the recently-created Rutas del Vino, or Wine Routes, most wineries offer an array of programmes to get to know (and taste!) some of the best Argentine wines.